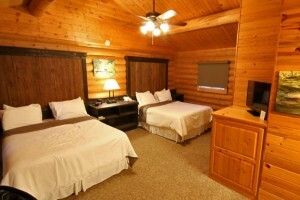 Think of our ranch as a western hotel, with nightly cabins nicer than most hotel rooms. Choose from styles near a creek or along the Gallatin River. Well priced & furnished. Rooms feature WiFi, 2 queens, fridge, cable & coffee. One of Big Sky's best hangouts, the Corral's legendary food & drink captivate guests on the way to and from Yellowstone. One of Big Sky's best kept secrets! 29 rooms combine the luxury of a high end hotel with convenient location and reasonable prices. Great discounts on brand-name gear from Big Sky's leader in outdoor equipment, rentals and service. From bikes fly fishing gear in summer to skis and snowboards in winter. 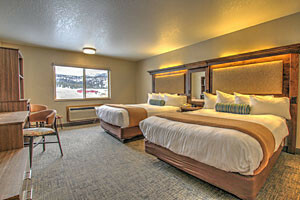 Stay at Yellowstone's famous Mammoth Hot Springs area.